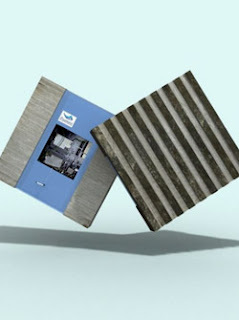 A Spanish tech company has come up with sidewalk paving stones, dubbed iPavement, that are Wi-Fi hotspots. The avant-garde innovation could allow wireless internet access to people as they are walking down the street. The stones are wired to 1,000-watt cables and contain a 5GB microprocessor that will connect with devices via Bluetooth or Wi-Fi to provide coverage, the Discovery News reported. iPavement will also offer cloud-based apps that provide info on local area maps, recommendations for local shopping or dining as well as coupons. Building on the local amenities, the apps will also alert users when there are road hazards or sidewalk obstructions along the way.